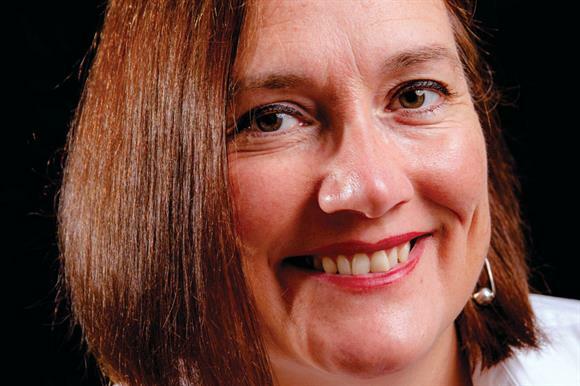 Julie Bentley, who will become chief executive of Action for Children on 1 August, has forged a reputation as one of the voluntary sector’s rising stars. She has spent five-and-a-half years in charge at Girlguiding UK, where she hasn’t been afraid to ruffle feathers: she dropped the charity’s historical allegiance to God and country in the Guides’ Promise and supported the No More Page 3 campaign against The Sun. Less headline-grabbing were a governance review and implementing the organisation’s first five-year strategy. Bentley spent five years as a postwoman before joining the voluntary sector, where she has had stints at the helm of the sexual health charity FPA and the personal safety charity the Suzy Lamplugh Trust. She is a trustee of the National Council for Voluntary Organisations and former vice chair of the housing and homelessness charity Shelter. Bentley was named Most Admired Chief Executive in Third Sector’s Most Admired Charities awards in 2014 and in the same year appeared on Radio 4’s Desert Island Discs. A prolific tweeter, Bentley faces arguably her biggest challenge yet at Action for Children, where income has fallen each year since 2013, from £180m to £160m in 2017. Its 2017 annual report said it faced "a real financial dilemma" caused by cuts in local government funding and increased demand for services. The report described fundraising in 2016 as "disappointing", with legacies, donations and statutory funding down. Staff numbers rose from 3,088 in 2016 to 3,757 in 2017. Action for Children began a five-year strategy in 2017. It remains to be seen how Bentley will approach the £150,000-a-year role: she is declining interviews until she has been in the post for three months. Her predecessor, Sir Tony Hawkhead, left in February because of health issues. John O’ Brien, chair of trustees at Action for Children, said Bentley would bring "much-valued experience and skills. I know she will help us to make a huge difference to the lives of the children, young people and families we support."